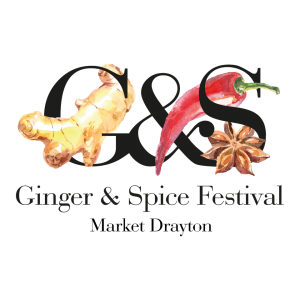 We are delighted to be sponsoring the first annual Ginger and Spice Festival taking place from Wednesday 27th to Saturday 30th September in Market Drayton, Shropshire. 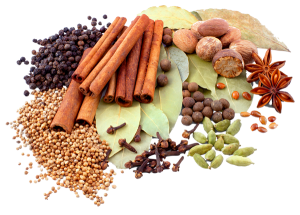 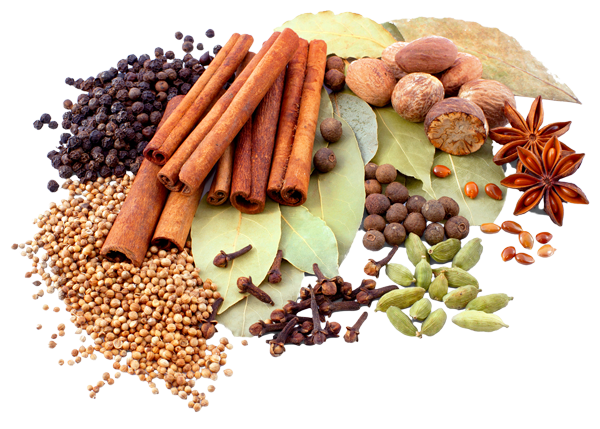 This brand new food and drink festival will be celebrating the culinary, heritage and historical links of spices, food and gingerbread, to the town of Market Drayton, Shropshire. The aims of the event are to encourage locals to re-connect with the town’s food heritage and history, as well as attracting new visitors to the town who are interested in food, history, culture and travel. 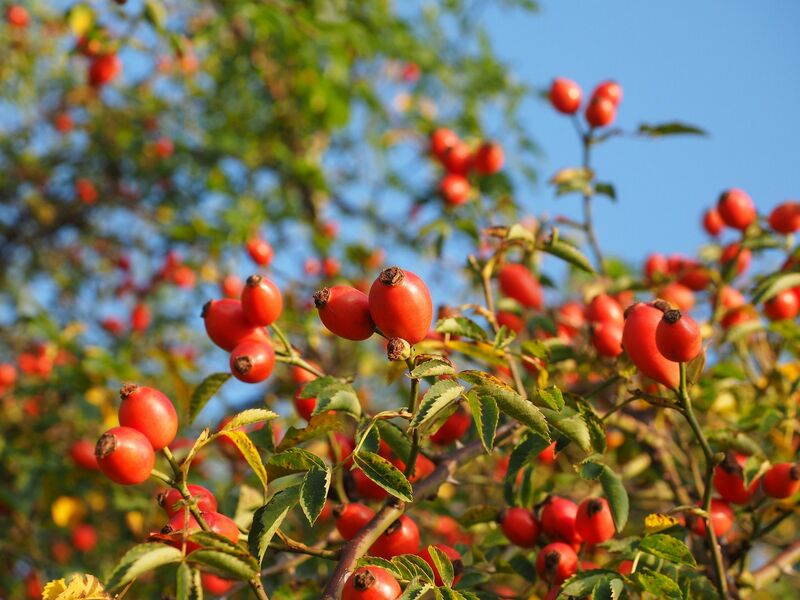 It is also hoped that passing canal traffic will attend the festival. 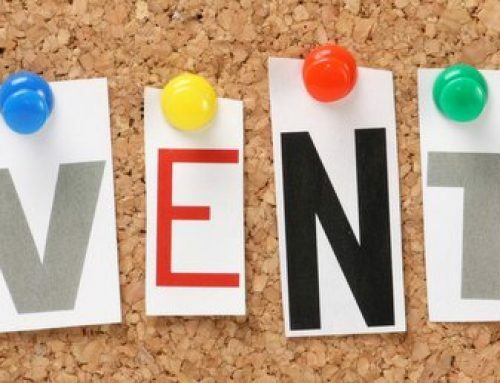 The aim is to grow the festival and for it to be an annual event which will boost visitors to the town and generate more business for locals shops, restaurants, cafes and pubs.